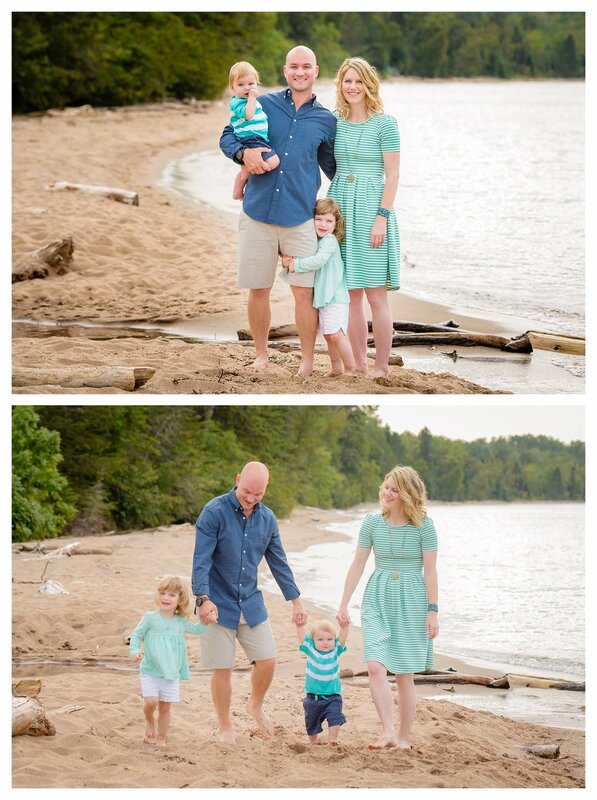 This adorable family came for a vacation in the northwoods and arranged with me to have their family portraits for this year done at Meyer's Beach! 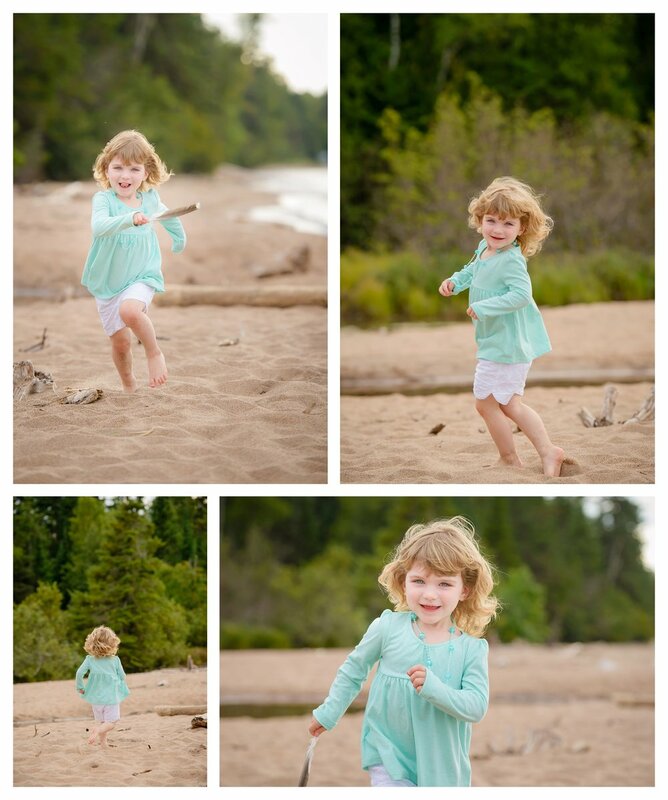 It was a spectacular day and the kids were amazing!! Thank you to all of you for letting me be a small part of your time up here!